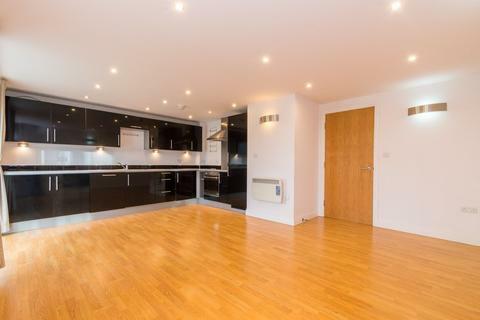 Luxury one bedroom apartment, situated ideally on Park Square. 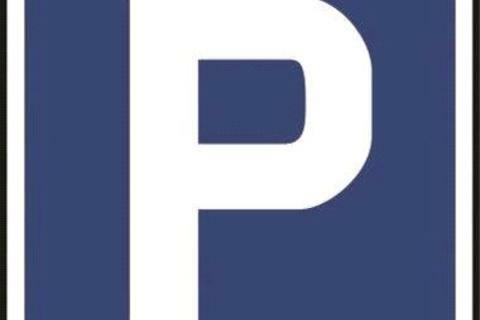 Internet and concierge service included. 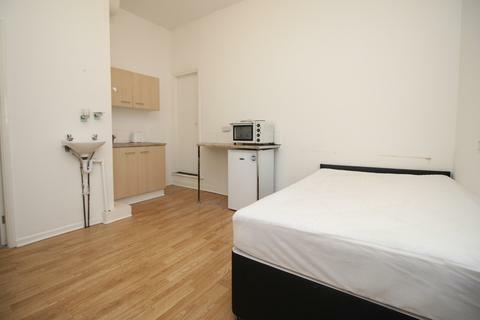 Fully furnished with optional parking at additional charge. Tenant only roof terrace. Available from 1st September 2019. 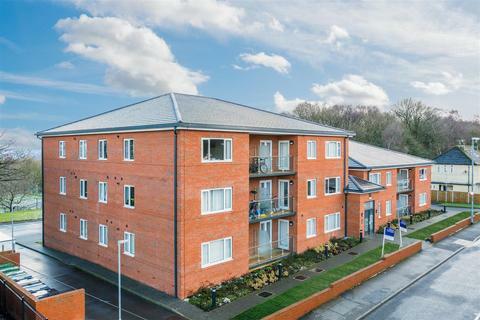 This modern studio apartment, located on the ground floor in purpose built accommodation, is available to rent from 1st July. 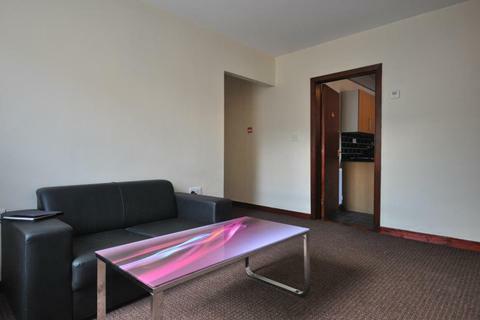 The apartment is only a few minutes’ walk from Leeds and Leeds Beckett University city campuses and includes high speed Wi-Fi. 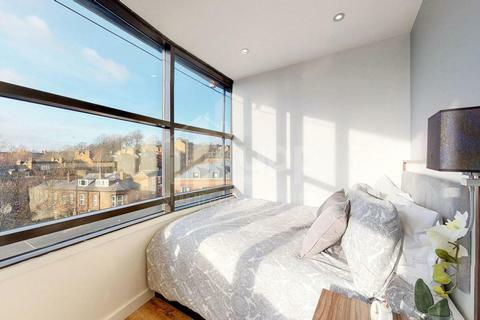 Modern studio apartment on Clarendon Road. 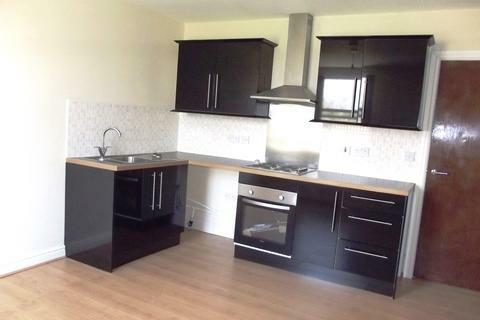 Fully furnished with all bills included. Available from 1st July 2019. Brand new studio apartment with *all utility bills and internet included*, plus limited secure off-street parking. Students and professionals welcome. Available July 2019. Great location for both Leeds University and Leeds Beckett University. 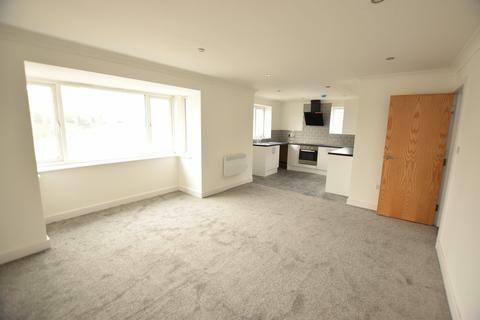 Set back off Victoria road, we've been tinkering a bit with this flat of late and have been busy adding a new kitchen, bathroom and carpets throughout. 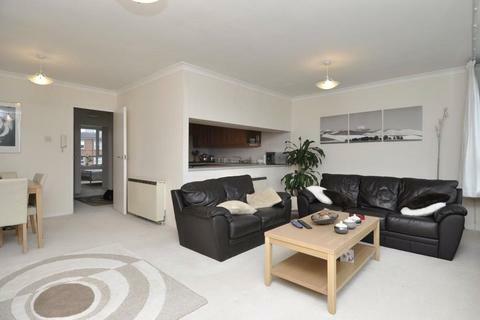 This flat encompasses plenty of storage space, a huge separate living room and kitchen and a brand new leather sofa. 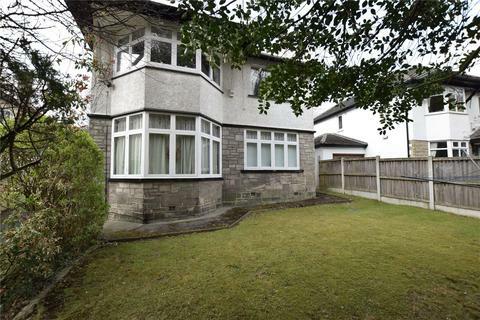 Marketed by Aston Properties - Headingley. 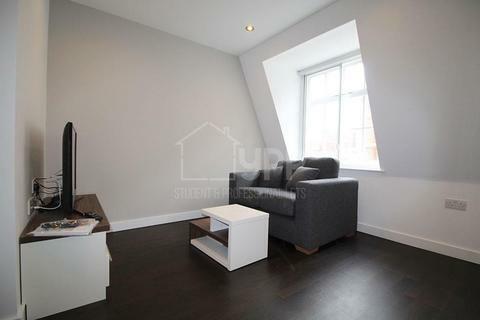 Right Let Leeds are pleased to offer for rent this lovely one bedroom apartment located in the very popular location between Hyde Park and Woodhouse. Furnished. Available 1st May. 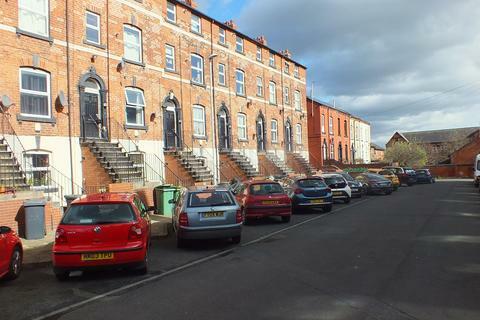 ALLOCATED PARKING SPACE TO RENT£150pcm ONE MONTHS RENT AS REFUNADABLE DEPOSIT£90 ADMIN FEE. 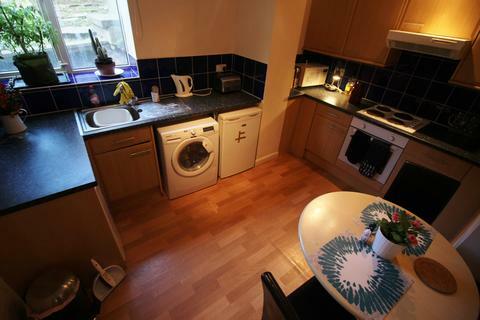 1 Bedroom self contained studio flat with own entrance - all utility bills and internet included, tenant to pay own council tax and TV license. 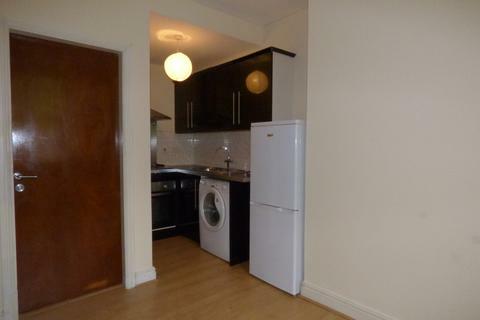 Flat comes with bed, wardrobe with draws, fridge and counter top hob/oven. Marketed by Watts & Co - Leeds. 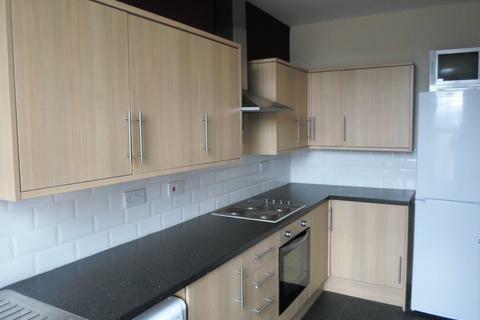 Moorland are delighted to offer this one bedroom apartment to let. Marketed by Avtar Properties - Hyde Park. 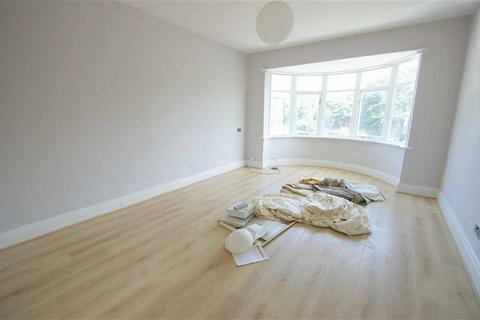 AVAILABLE TO LET NOW - TWO DOUBLE BEDROOM GROUND FLOOR APARTMENT. 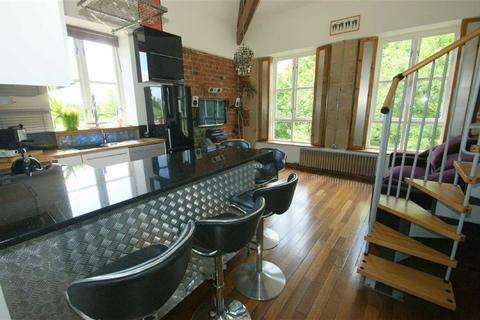 Lounge/Dining Room, Kitchen, Bathroom, Ensuite, Driveway, Garage. 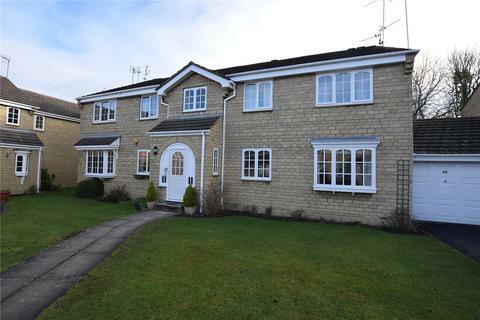 CALL NOW ON[use Contact Agent Button] TO BOOK A VIEWING. 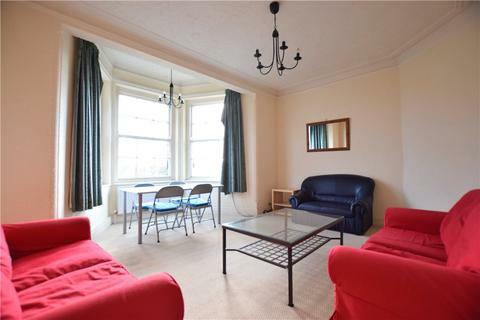 AVAILABLE TO LET EARLY APRIL – TWO DOUBLE BEDROOM FIRST FLOOR APARTMENT. 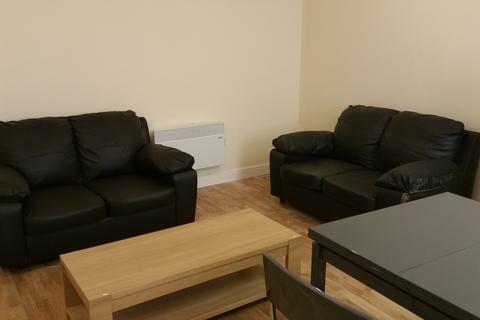 Lounge/Dining Room, Kitchen, Bathroom, Communal Gardens, Residents Parking. CALL NOW ON[use Contact Agent Button] TO BOOK A VIEWING. 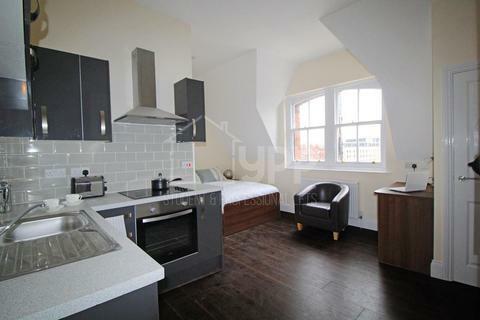 AVAILABLE TO LET MID APRIL – TWO BEDROOM TOP FLOOR APARTMENT. Lounge, Kitchen, 2 Bathroom. CALL NOW ON[use Contact Agent Button] TO BOOK A VIEWING. 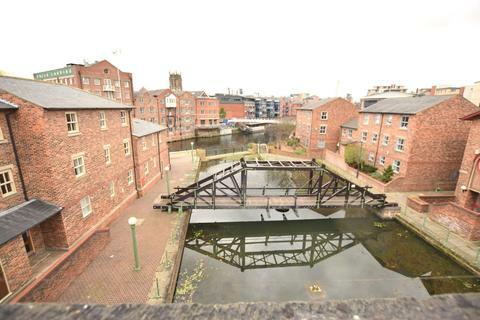 AVAILABLE TO LET MID-MAY - THREE DOUBLE BEDROOM TOP FLOOR APARTMENT. 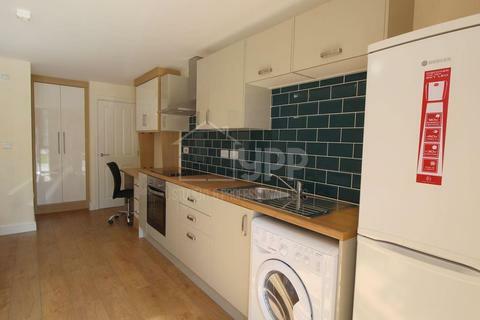 Lounge, Kitchen, 3 Bathrooms, Communal Gardens, Off Street Parking. 50% Application fees. CALL NOW ON[use Contact Agent Button] TO BOOK A VIEWING.